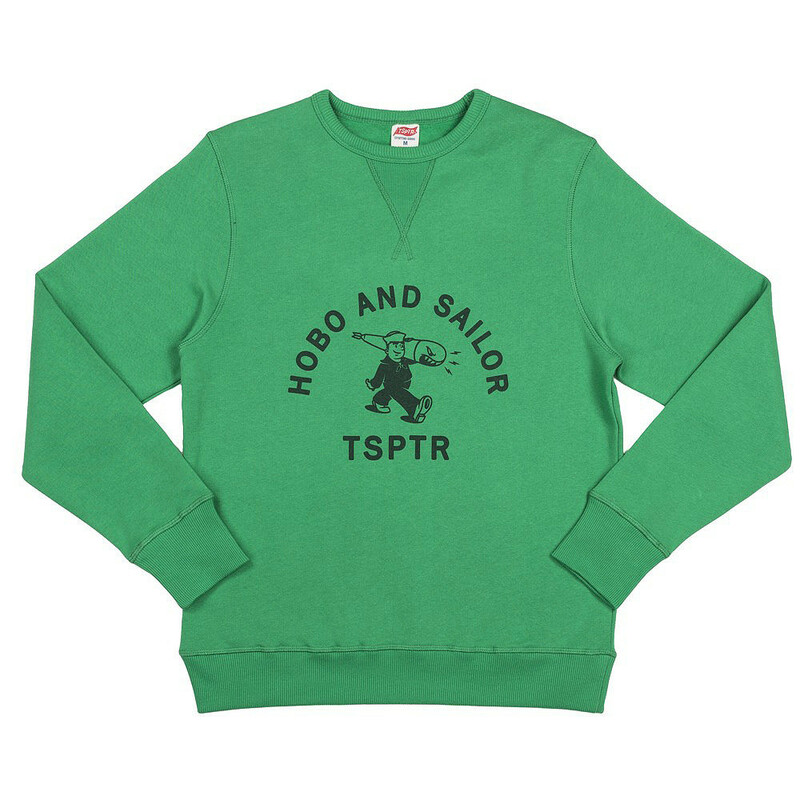 Hobo and Sailor is a bespoke brand, originating in Russia and produces staple sportswear and work wear designs based on originals pieces from the 20th century. 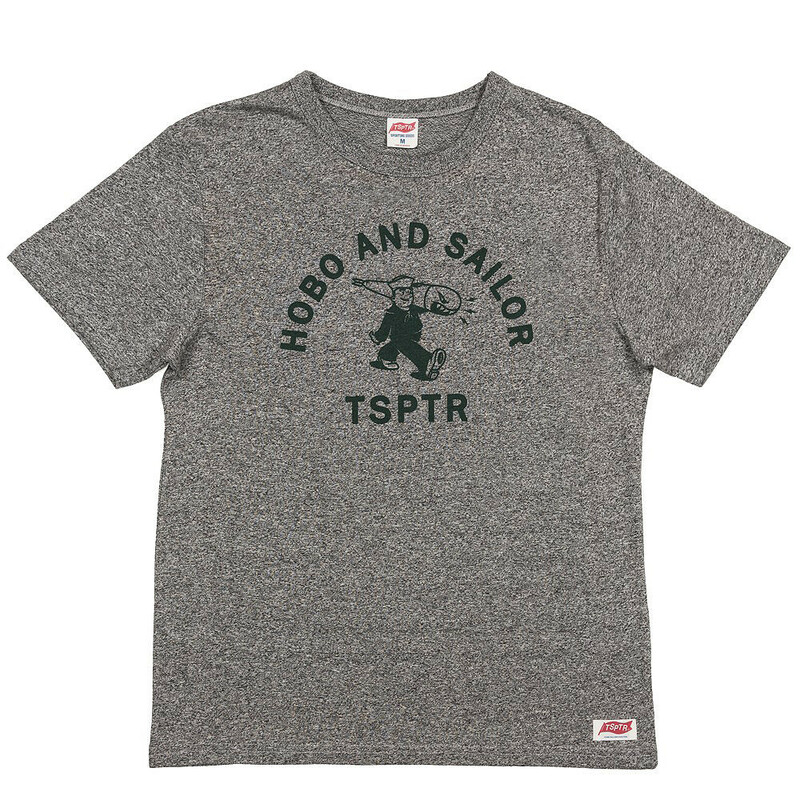 This time they are collaborating with TSPTR who need no introduction, renowned for focusing on classic designs from the 1960s and 70s. 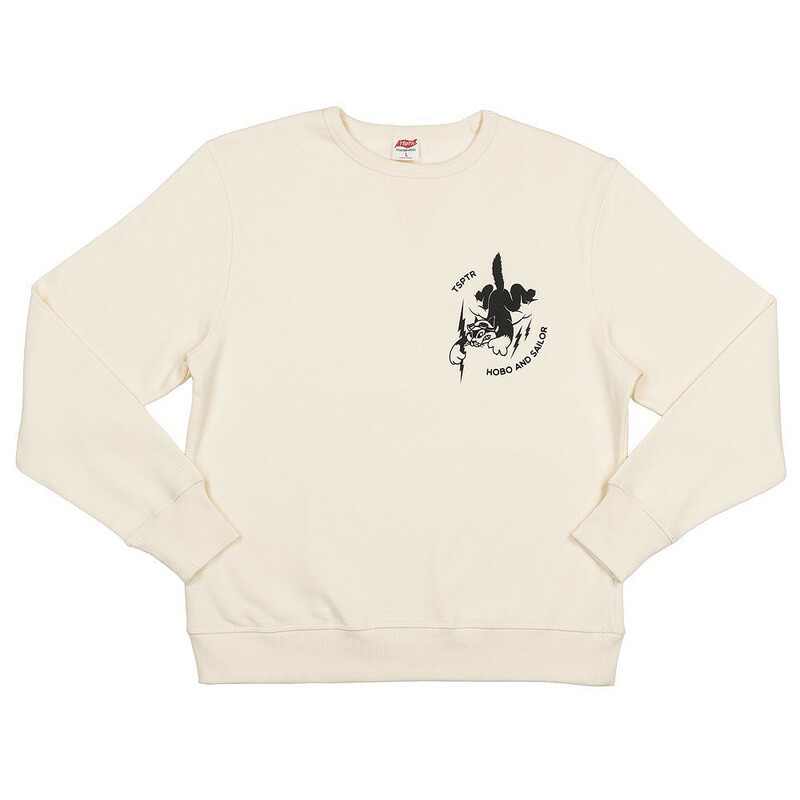 For this limited edition collection of only four garments, two sweatshirts and two t-shirts they have concentrated on the United States navy themed designs. Both sets of designs are classics of the time period and the quality of the product is great, as you would expect from both manufacturers. The two sweatshirts will be brilliant for these fast approaching colder month’s, either would make a striking addition to any winter wardrobe. With the overall design and quality of these products not to mention the heritage and respect that these brands have earned themselves in such a short space of time, these are products not to be slept on.